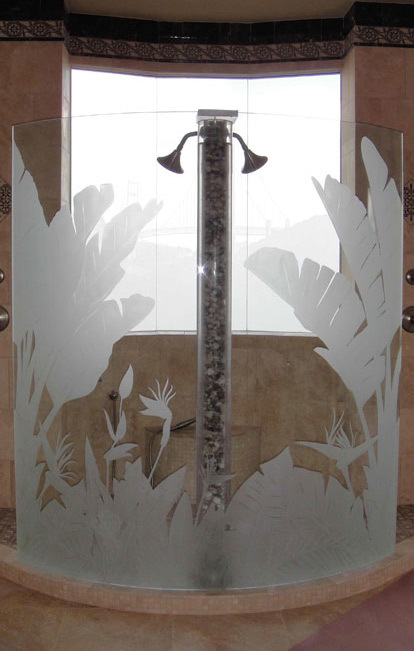 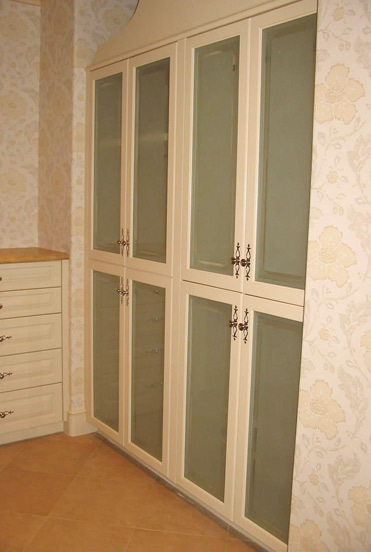 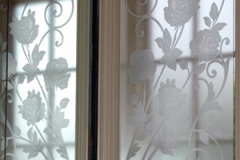 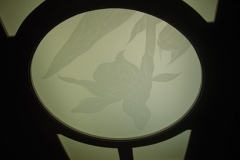 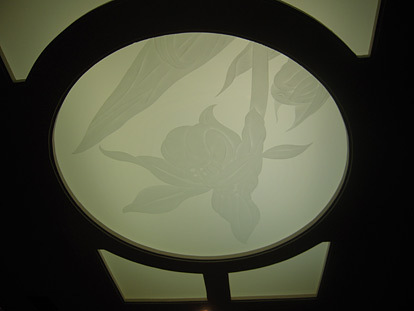 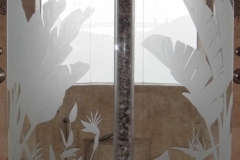 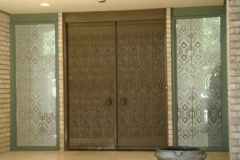 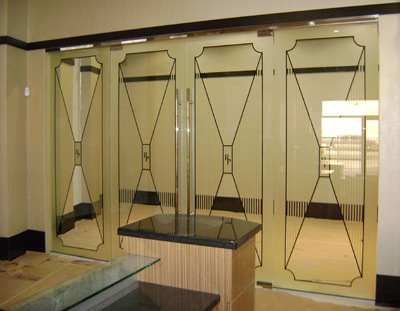 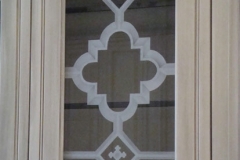 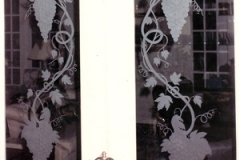 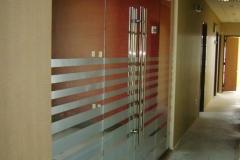 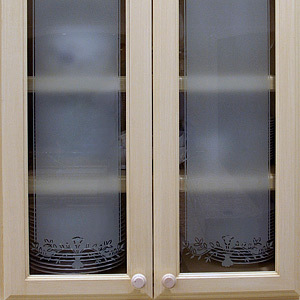 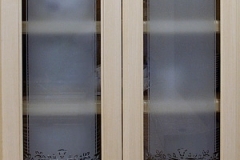 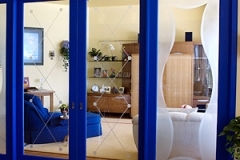 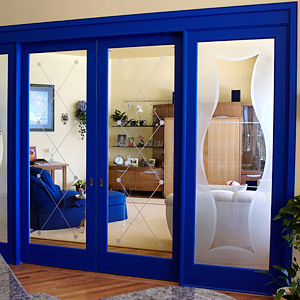 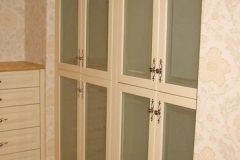 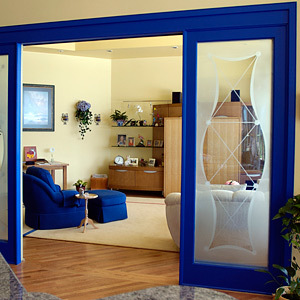 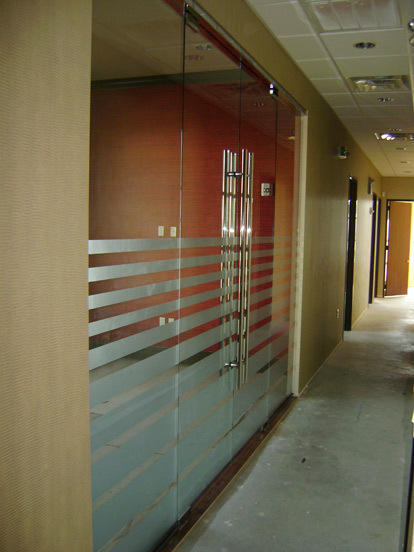 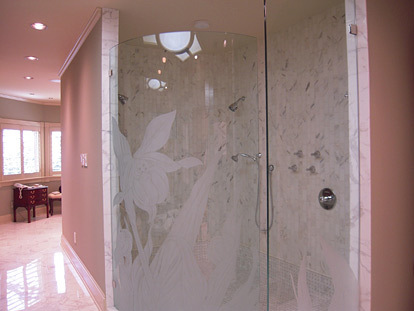 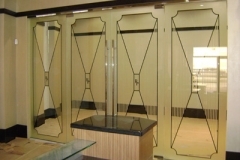 Etched glass can make a stunning impact when used in cabinet doors, shower doors & tub enclosures. 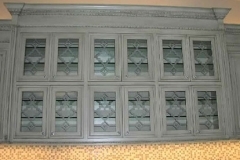 The possibilities are endless … it can also be a beautiful addition in the bar and kitchen as well as other areas your imagination leads you. 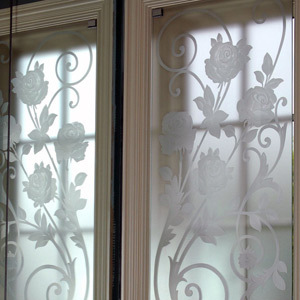 Custom etching enhances the personality of your home and can provide a degree of opacity while delivering an elegant touch. 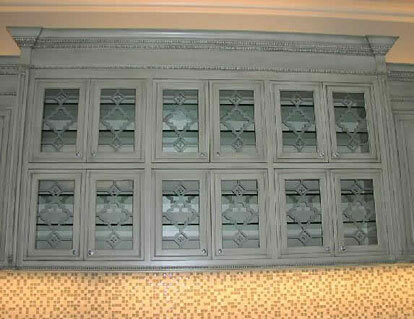 The choices in cast glass textures are almost limitless and are sure to add value and warmth. 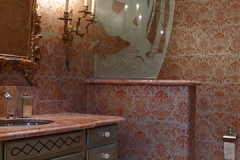 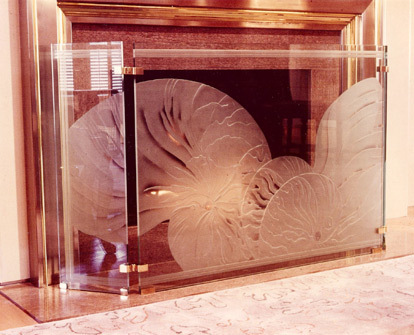 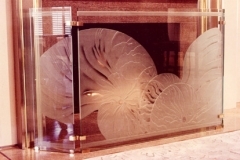 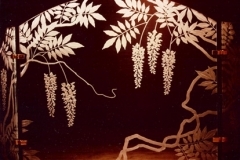 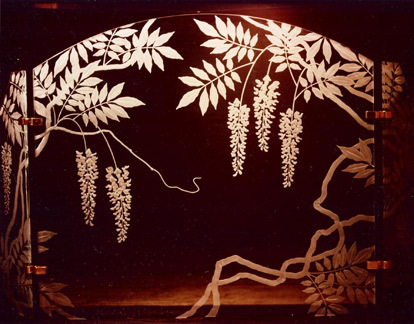 Dauphin Sales’ skilled artists design and etch glass and mirrors for unique and elegant results. 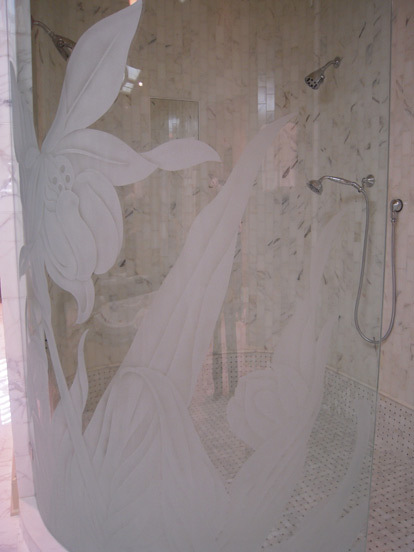 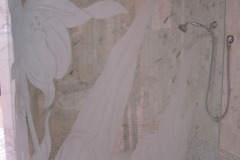 Custom etching is available pre-installation. 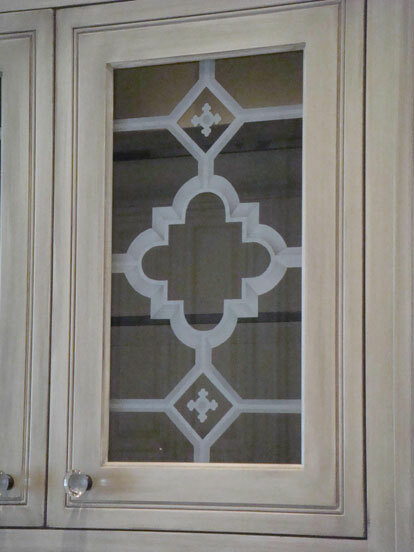 Full art renderings are provided for client approval prior to etching.